Home » Association News » Animal Medical Care Foundation -Thank you! 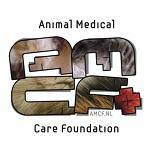 Animal Medical Care Foundation -Thank you! ERF were delighted to be contacted a few months ago by a fellow WSPA member society, AMCF (Animal Medical Care Foundation) who support more than 50 Animal welfare refuges and shelters worldwide. AMCF are a Netherlands registered charity operating from the Netherlands and France and run by volunteers who supply medicines, medical equipment and other care products to animal shelters. 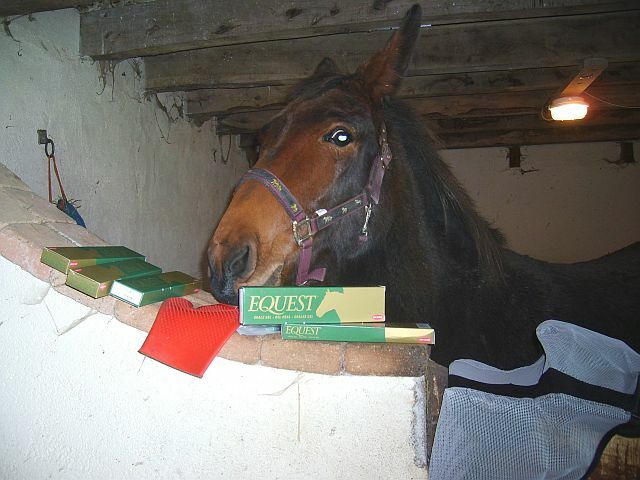 We would like to say a big thank you to Sylvie & Betty at AMCF for the parcel we received today containing an array of extremely useful items including wormers for the ERF equines. Please take a look at their website and read about some of the excellent work they do.